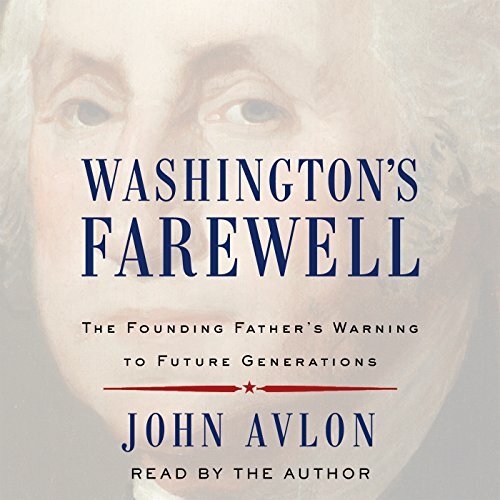 Showing results by author "John Avlon"
Whats a wingnut? 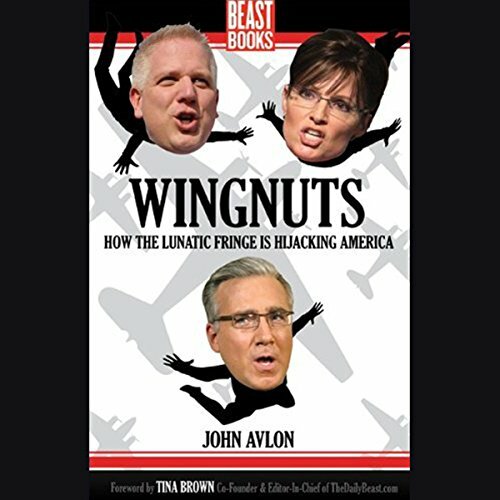 A wingnut is someone on the far-right or far-left wing of the political spectrum professional partisans, unhinged activists, and paranoid conspiracy theorists. Barack Obama campaigned as an antidote to the politics of polarization, promising to transcend the old divides of left and right, black and white, red states and blue. But in the first year of his presidency, he is presiding over an eruption of hate and hyper-partisanship that threatens to mock the promise upon which he was elected.